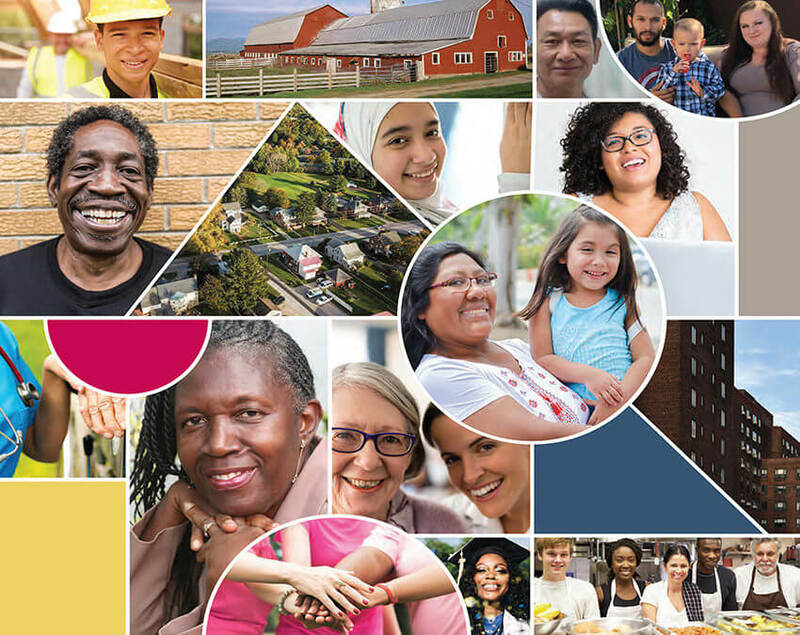 The National Community Action Partnership’s mission is to ensure the causes and conditions of poverty are effectively addressed and to strengthen, promote, represent, and serve the Community Action Network. The Community Action Promise: Community Action changes people’s lives, embodies the spirit of hope, improves communities and makes America a better place to live. We care about the entire community, and are dedicated to helping people help themselves and each other.